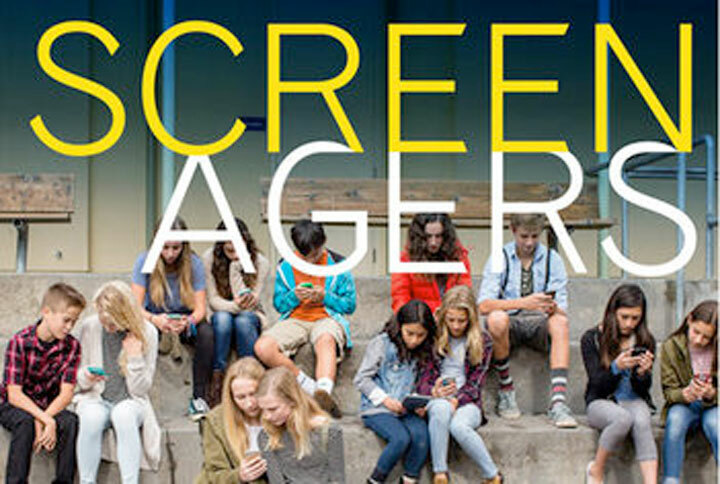 FLORHAM PARK — The Florham Park School District will be hosting a showing of the movie, Screenagers, on Thursday, March 28 at 7:00 p.m. There is no cost for the attending, but they do ask that you RSVP so they can ensure seating. The school district is hoping every family sends a parent to this showing of the documentary, Screenagers. It provides information from parents, academics, and mental health professionals and provides tips for a healthy balance of technology usage. “This is the parenting issue of our time,” said Berkeley native Delaney Ruston, a doctor and filmmaker who created the documentary “Screenagers: Growing Up In The Digital Age.” “Tech on its own isn’t bad, but it’s bad when it’s out of balance.” In the film, Ruston discusses the issue with parents, academics, mental health professionals and kids, including her own, in an attempt to get a handle on the enormous shift taking place in how tweens and teens interact with the world and each other. The documentary will be held at Ridgedale Middle School Auditorium, 71 Ridgedale Avenue.